Elliott Lester is a director. 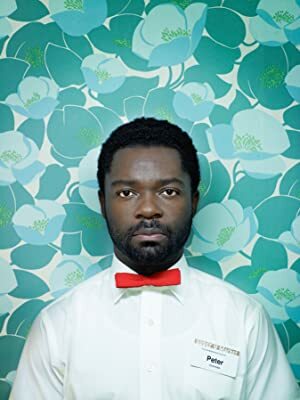 Elliott Lester's recent filmography includes the movies Aftermath (2017) and Captive (2015). In 2016, Elliott Lester was credited for the TV show Containment. 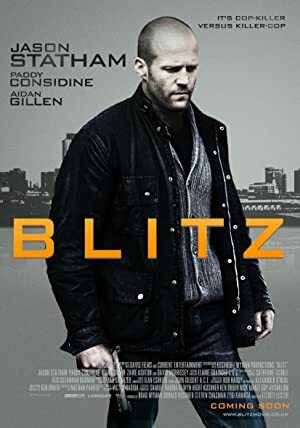 As of 2018, Elliott Lester has contributed to about 6 movies. Some of the most recent Elliott Lester movies include Aftermath, Captive, and Chop Shop. 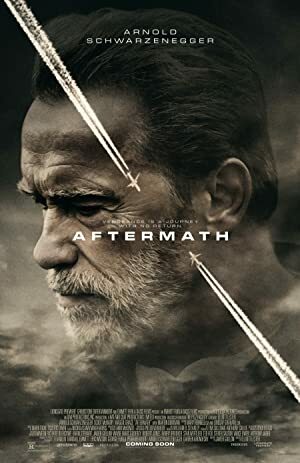 Aftermath was released in 2017. 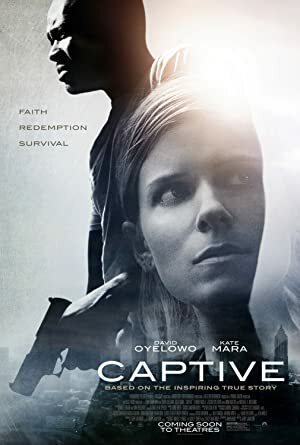 Captive was released in 2015. Chop Shop was also released in 2015. As of 2018, Elliott Lester has contributed to one TV show. 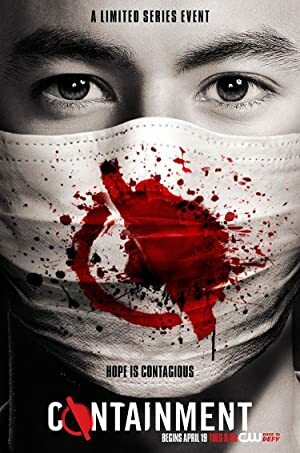 Containment is the only recent TV appearance for Elliott Lester. In 2016, Elliott Lester directed Containment.